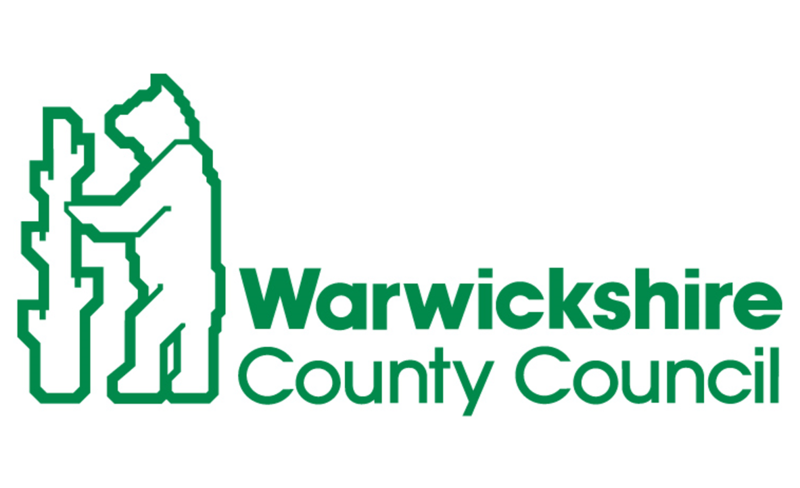 Warwickshire County Council (WCC) has announced a new round of funding worth £600,000 to support small businesses and help encourage economic growth and job creation in the county. The cash is part of a £2 million package of support approved by WCC in October 2015 available to small businesses up to March 2018. WCC has so far awarded grants worth a total of £437,736 to 21 firms under this scheme. The grants, worth £5,000 to £35,000, are available to small and micro businesses with plans to grow, either by employing more staff or increasing turnover. They are designed to help firms finance capital assets such as buildings, plant, machinery and equipment. The grant funding is designed to help businesses finance capital investment that will help them diversify or modernise their operations, leading to increased turnover and job creation or protection. The grant can be up to 40 per cent of the total costs. The County Council is working with its access to finance partner, the University of Warwick Science Park, and the Coventry & Warwickshire Growth Hub to promote the fund and support Warwickshire–based businesses looking to apply. The County Council grants are part of a wider package of finance available to support Warwickshire businesses including small business loans (delivered in partnership with Coventry and Warwickshire Reinvestment Trust), ERDF investment grants, ERDF low carbon grants, rural development grants and LEADER grants in North Warwickshire. For more information about the WCC grants or to check the eligibility of a project, please visit: https://www.warwickshire.gov.uk/businessgrants or contact Warwickshire County Council’s Economy and Skills Group on Tel: 01926 412709. For more information about the range of support available to grow your business including other access to finance opportunities, contact Coventry & Warwickshire Growth Hub on 0300 060 3747.